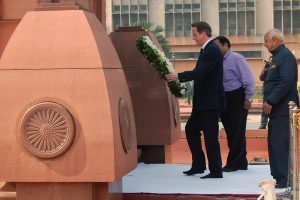 Home FEATURES Is it time Britain apologises for Jallianwala Bagh? APOLOGISING for the Amritsar massacre would be a “reflection of the close relationship between the UK and India”, a British-Asian peer said, as Saturday (13) marks 100 years since the tragedy. Hundreds were killed in Jallianwala Bagh, a walled area in the Sikh holy city of Amritsar, on April 13, 1919. As unarmed civilians gathered in the venue, they were slaughtered by British troops who opened fire without warning. Britain has never offered an official apology for the incident. 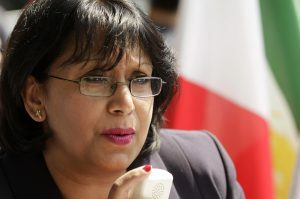 Baroness Sandip Verma, a Conservative peer, told Eastern Eye that the government could mark a “turning point” by acknowledging what occurred in Amritsar in 1919. Born in Amritsar in 1959, Verma grew up hearing about the massacre. She also spoke of ensuring British-Asian communities understood the history behind the atrocity as “it helps us to understand who we are”. Several peers, including Baroness Verma and Lord Karan Bilimoria, asked for acknowledgment that an apology would be made by the UK. However, Baroness Annabel Goldie, speaking on behalf of the government, did not confirm any plans. She said “the government wish to mark the centenary of Jallianwala Bagh in the most appropriate and respectful way” and would “give full consideration” to the points made by campaigners. Referring to the debate, Verma said there was a “mutual feeling across the House” that an apology would be welcomed. “It is time to be grown up about it and say what happened was wrong and we are sorry that it happened,” she said. Lord Meghnad Desai, who was also part of the debate, told Eastern Eye: “There have been near apologies by the Queen when she visited Amritsar in 1998 and then Cameron a few years ago. “An official apology would be welcome. A complication may be that survivors of victims may sue the UK government or ask for collective compensation once guilt is admitted,” the Labour peer said. “I am quite hopeful that an apology will be forthcoming. MPs have also echoed similar sentiments. 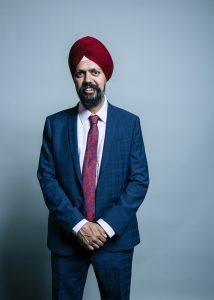 Dhesi agreed that an apology would be “highly appropriate” if offered, while Gill urged government to work with the APPG for British Sikhs to engage with communities on the centenary. 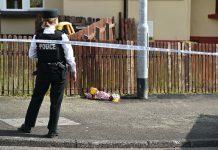 in the UK were aware of the incident. However, as he told Eastern Eye, it was important that everyone knew so such an atrocity was never repeated. Virendra Sharma, Labour MP for Ealing Southall, has also urged more awareness of the British empire and colonialism. The politician, who has campaigned for partition to be included in the school curriculum, said he hopes the government can ensure children are able to learn the history concerning the Raj. He has also called for authorities to erect a memorial to commemorate the anti-colonial struggle. Gurharpal Singh is a professor of Sikh and Punjab Studies at SOAS University of London. He also believes the story of the massacre is not widely known and said it was becoming “somewhat diminished”. 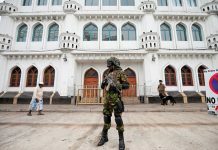 The academic, who has published research on partition and religious conflict in south Asia, believes that education within some communities on British-Indian history is limited. “Although there was some popular interest in the partition last year because of the 70th anniversary, I’m not sure the grasp among British Asians is the same as it used to be … of main historical events,” he told Eastern Eye. However, Singh added that events needed to be understood “in context”, such as when it happened and why. On how colonial ties have shaped modern Indo-British relations, Singh believes they have contributed in various ways, including trade partnerships and the arrival of migrants. “Those ties have emerged from the colonial past, and the relationship of language, culture and politics have stemmed as a result,” he said. 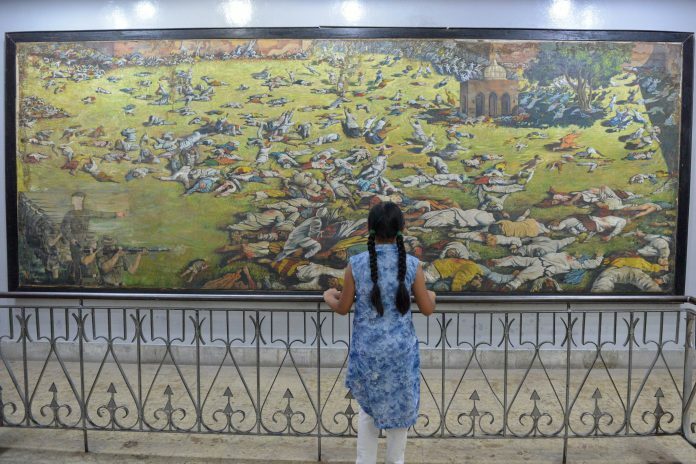 Among remembrance events around the centenary is an exhibition curated by Manchester Museum and the Partition Museum in Amritsar, which will run in both cities. Jallianwala Bagh 1919-2019: Punjab under Siege will end on October 2, which marks 150 years since Mahatma Gandhi’s birth. 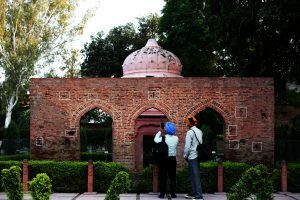 British-Indian author Saurav Dutt has published a new book based on the Jallianwala Bagh massacre. 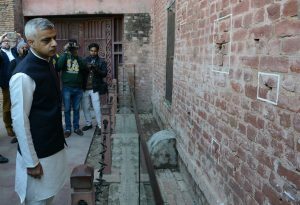 He researched Garden of Bullets for two years, analysing documents and books written by scholars along with interviews with academics and museum staff. Dutt said: “It is time the UK government acknowledges this crime and there cannot be a more appropriate time than the centenary to do this. Next articleAish expresses interest in a Hollywood project?